Iowa City Police Officers are going to get cold for a cause. 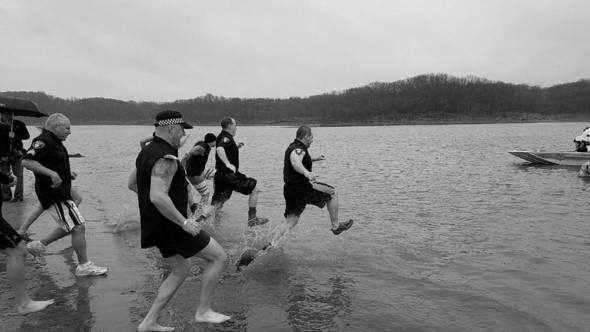 Officers will plunge into a frigid Coralville Lake at noon on Saturday, March 30, 2019, as part of the annual Polar Plunge®, which supports Special Olympics Iowa. The Polar Plunge® is a signature fundraiser for Special Olympics and offers a unique opportunity for individuals and organizations to raise money and support Special Olympics Iowa athletes by jumping into frigid waters. The Iowa City Police Department is encouraging individuals and groups to take the plunge and help to support a great cause. To learn more and register online, visit soiowa.org/plunge.